We’re back in the UK. To be exact, at Olympia London for the two day #IoTTechExpo event. 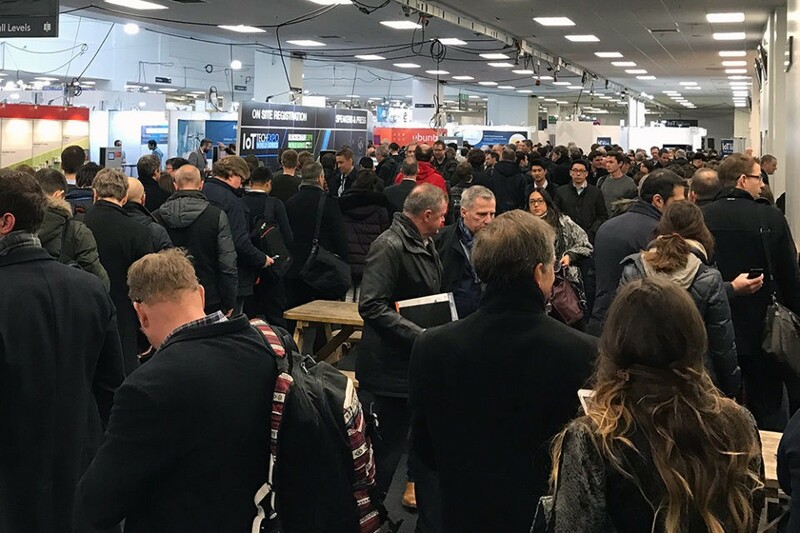 As one of the leading global IoT events, the IoTTechExpo brings together IT decision makers, developers & makers, OEMs, automotive execs, operators, technology providers, and many more. It highlights advancements in technologies which are affecting the entire IoT ecosystem such as Smart Cities, Connected Living, Developing for the IoT, Connected Industry, Connected Services, IoT Innovations & Technologies as well as Data & Security. 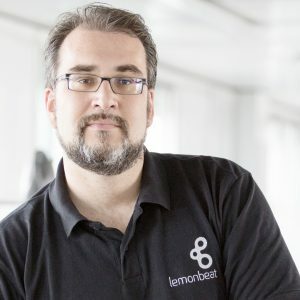 On the second day, Lemonbeat’s Project Manager Frank Reusch will talk about how to increase automation with intelligent devices in autonomous networks. 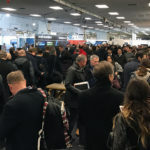 The Connected Living Forum at IoTTechExpo offers a deepdive into the future of the connected home and car in terms of business opportunities, development and consumer adoption. The Connected Living track will explore the idea of a mobile first approach, the smart home, user experience and monetisation, as well as addressing ideas and concerns around security and consumer anxiety. At 2.20 pm GMT on January 24 Lemonbeat’s Frank Reusch will broach the issue of the increase of automation with intelligent devices in autonomous networks and also autonomous and semi-autonomous self-learning meachnisms. He’ll give an insight about practical experiences and operational challenges. 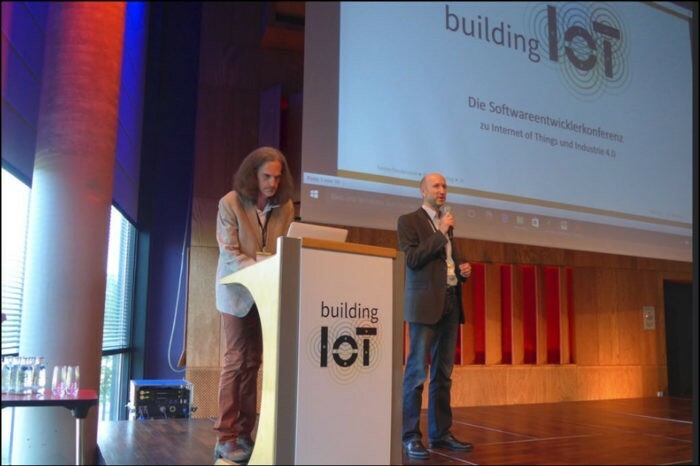 In his 30 minute talk he’ll also address the impact on upcoming standards and the requirements for safety and privacy in an IoT driven environment. Lemonbeat Stand 202 at IoTTechExpo, Olympia, London. 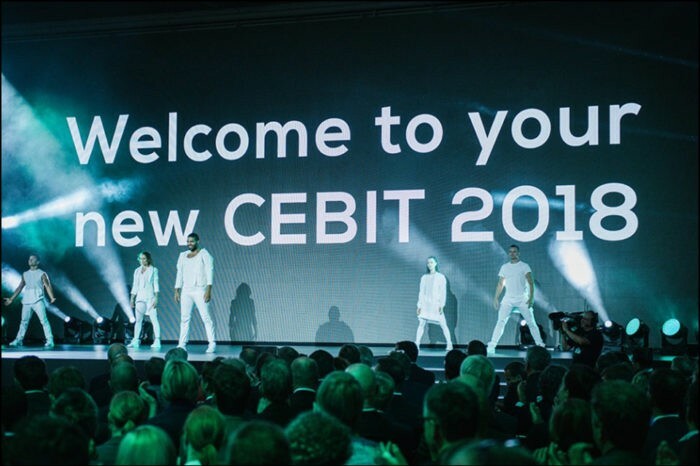 Frank Reusch (2nd from left) will talk about the increase of automation with intelligent devices on January 24. Photo: Edmund Barrett, Lemonbeat. 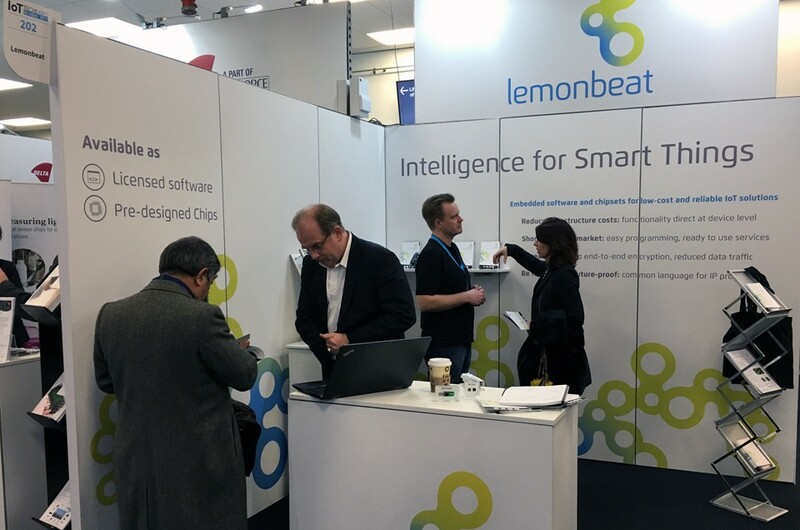 Visitors of the IoTTechExpo in London find Lemonbeat at Stand 202 where we’ll present our latest development for the Lemonbeat smart Device Language which we packed onto a tiny “System in Package Chip” (SiP Chip) for quick and easy development of IoT products. 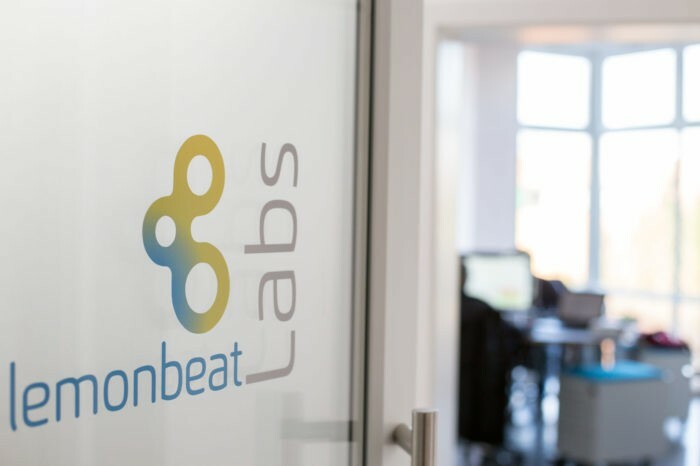 To support product developers of smart devices we’re offering our Lemonbeat Device Development Kit (DDK), a tool for an simple entry into the Internet of Things. The DDK offers a range of functions to easily connect the user’s own products in an intelligent way via the Lemonbeat smart Device Language (LsDL). It is based on a 32 Bit ARM Cortex M3 Processor from Silicon Labs which already includes the transceiver needed for Lemonbeat Radio, a patented sub-gigahertz radio solution. Projects using radio technology are therefore achievable right from the start. You’ll find more details about the Lemonbeat Device Development Kit here. 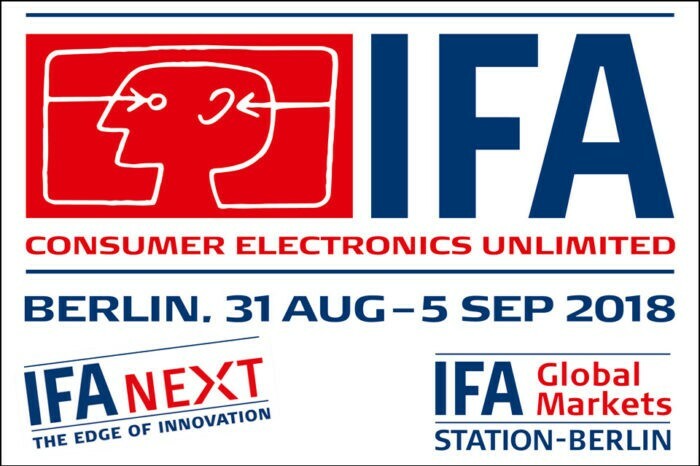 Another showcase presented at our stand, is a solution to easily “smarten” machines in the production industry. Equipped with sensors connected with Lemonbeat Technology a web based monitoring system helps to identify power consumption, monitors production output and supports optimizing the whole production process.